While social media is no longer overlooked, it is far from having been mastered. 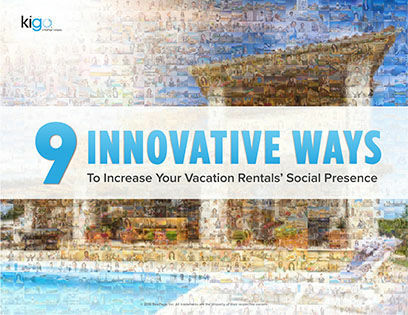 This eBook will show you small tweaks and tricks, as well as big strategies, that will help you create the best digital presence possible for your short-term and vacation rental properties. Learn all of the tricks and turn yourself into a social media maestro!